We just wanted to take this time to thank all of you who have really supported our first single, "Till You Go Home" the way that you have. The feedback and encouragement has been amazing. 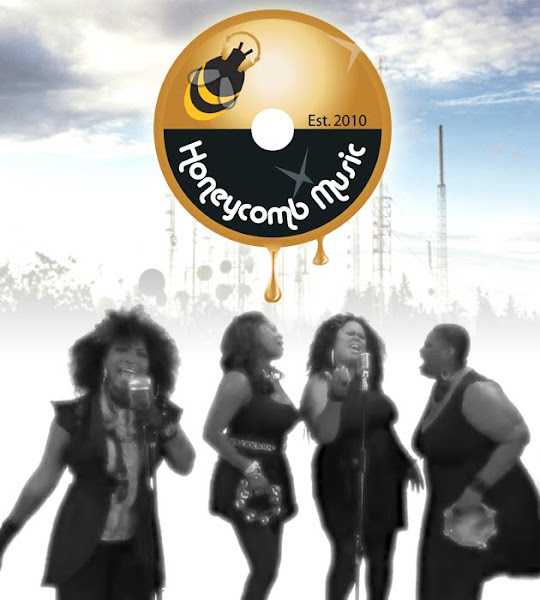 Most recently, we've noticed that New York radio stations 98.7 KISS FM and 107.5 WBLS FM have both added Honeycomb Music to their rotation. Special thanks to Felix Hernandez, who featured "Till You Go Home" on his "Rhythm Review" show (Sunday afternoons on 98.7), and the NYC Roots crew who have featured TYGH on their weekly "Roots NYC Live" show (Friday nights from 11pm-1am on 107.5). Stay tuned! There's much more to come in 2011 and beyond.